2nd, 3rd, 4th & 5th place teams enter the promotion playoffs. Kelly Cup City Championship Final and the CASA End of Season Party will be Saturday July 20. Each CASA team receives 12 tickets to the UNION v FIRE match on Saturday July 20. Roster Deadlines : NEW to CASA! 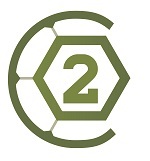 Returning Teams use code "CASANOBLE" to rollover your $100 league disciplinary deposit. 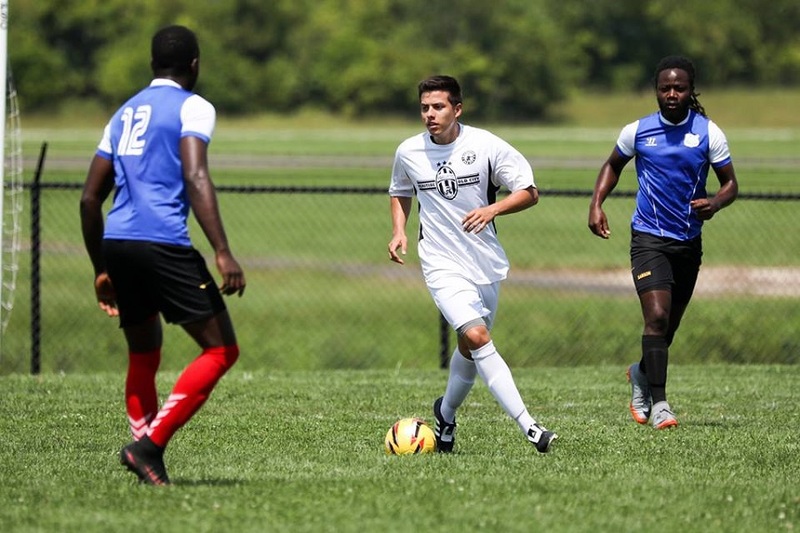 Casa Soccer League's Segunda (2nd) division will play matches on turf fields in Philadelphia. 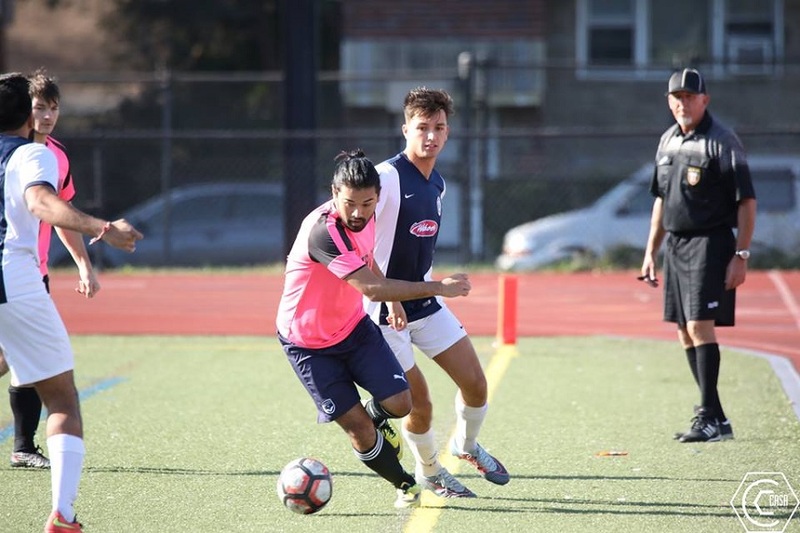 Check out this Soccer league '2nd Division 11v11 (SEGUNDA) Spring 2019' with Casa Soccer League!